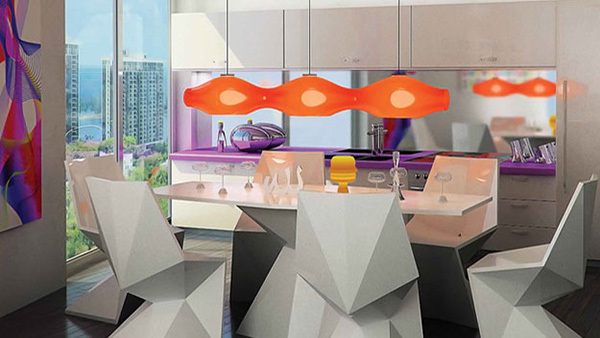 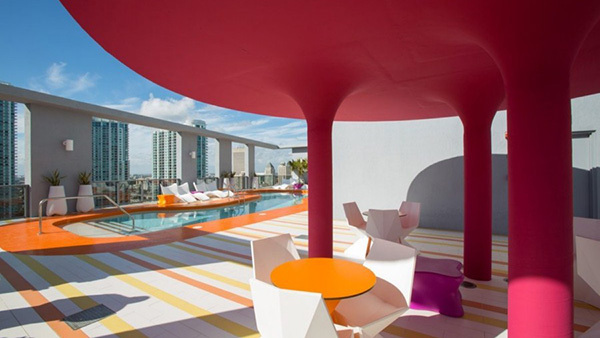 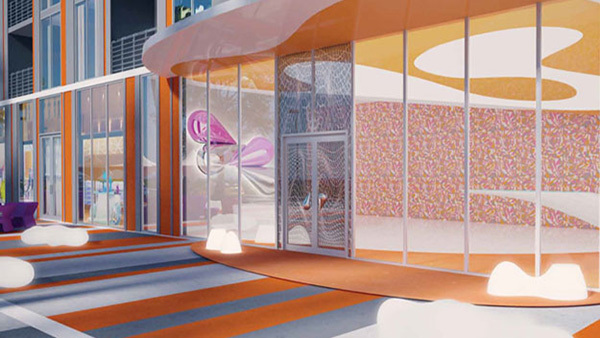 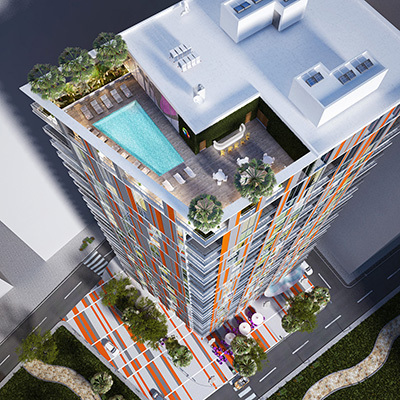 New construction in Miami and Brickell has been revived with the Related and Arquitectonica’s newest project, inspired by the modern industrial designer Karim Rashid. 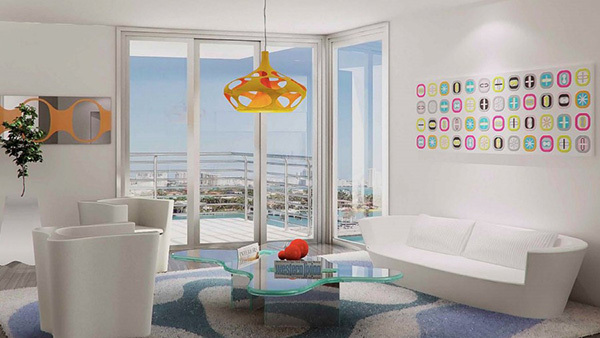 Located at 30 SE 6th St Miami, MyBrickell is alongside the Miami River in Brickell. 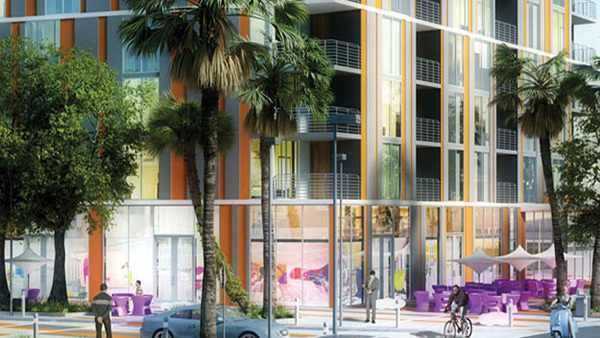 MyBrickell is located right across from the Brickell Financial Center and Brickell CitiCentre. 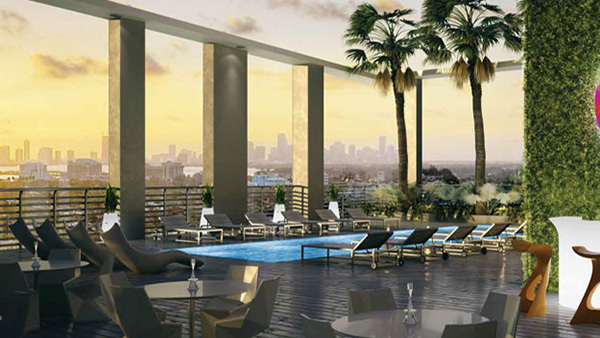 MyBrickell will be a central location for residents of Brickell. 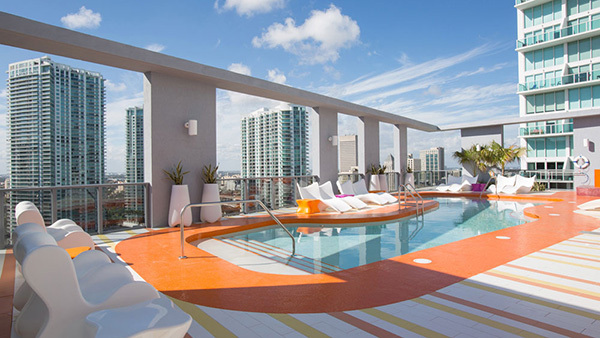 MyBrickell is located in the heart of Brickell. 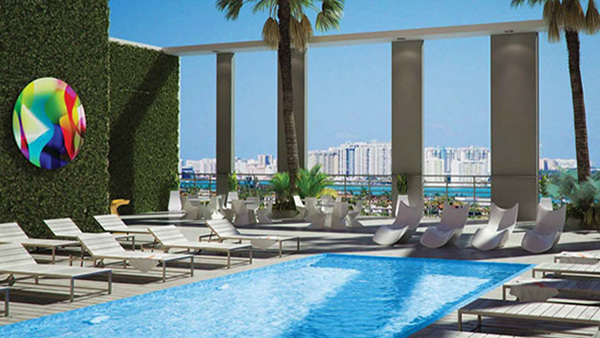 Brickell is Miami’s financial and urban center and is one of the most prestigious areas of all of Miami. 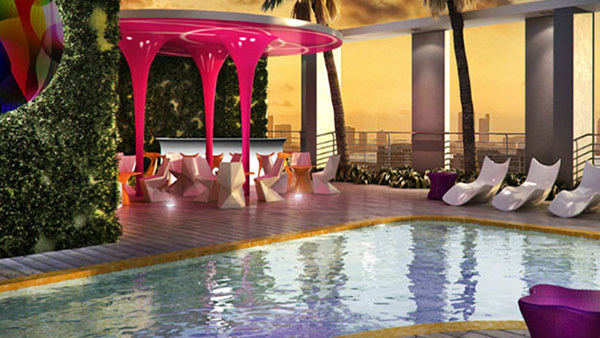 Brickell is located just south of Downtown Miami on the southern side of the Miami River. 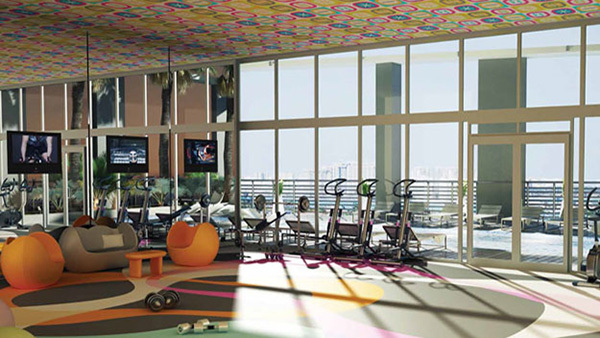 Home to thousands of international residents, Brickell is a melting pot of diversity. 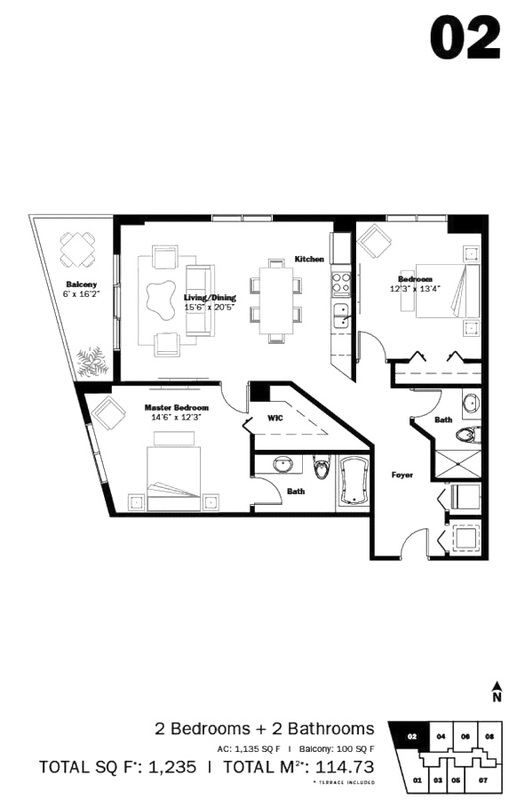 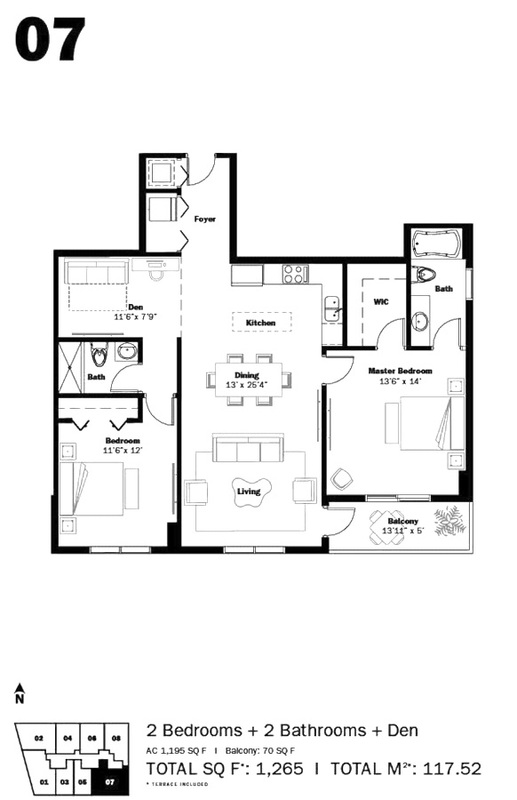 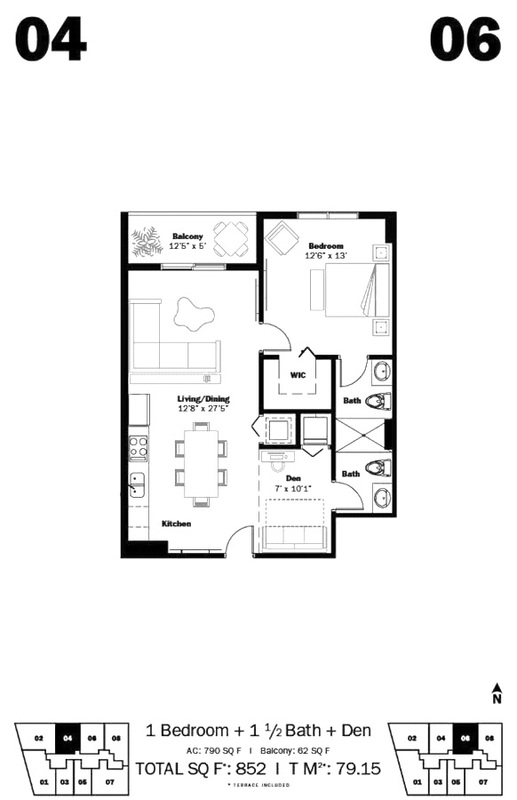 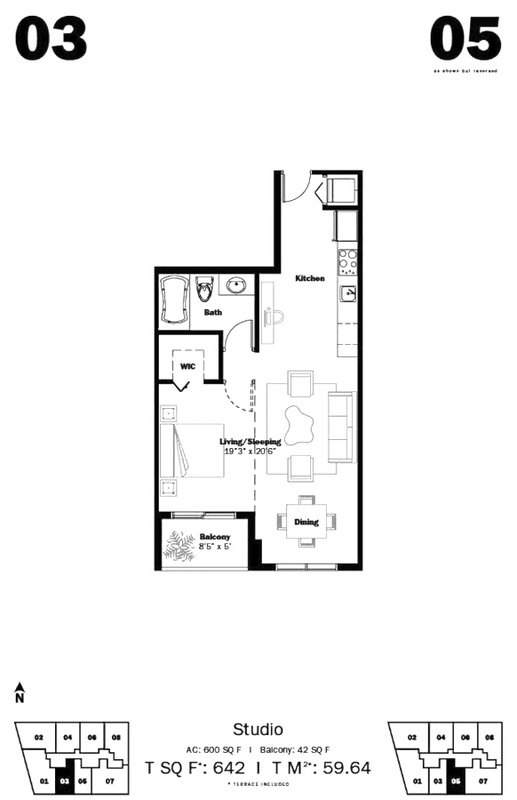 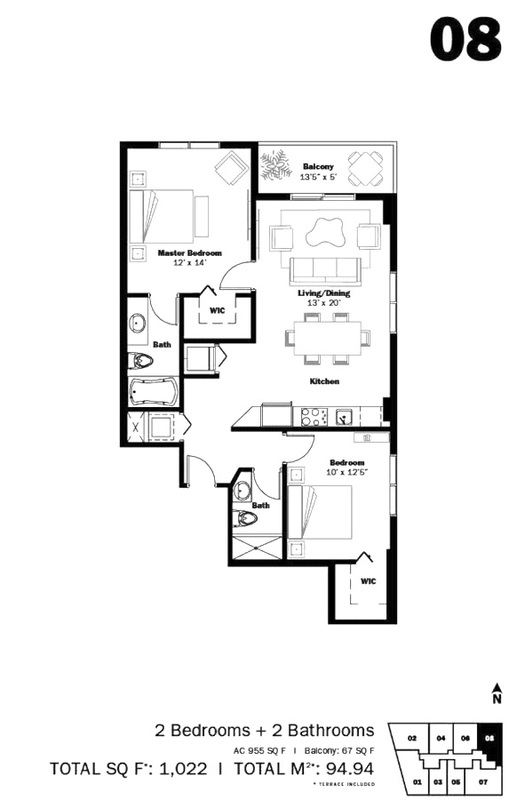 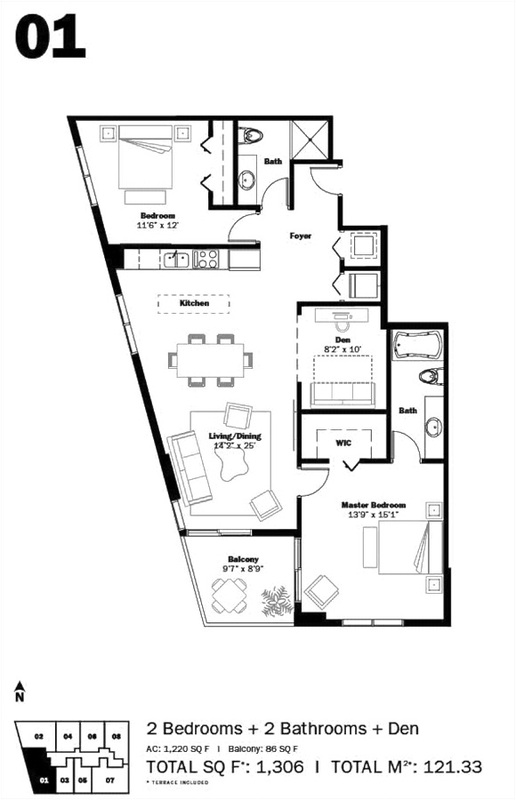 State of the Art Stainless steel appliances package with refrigerator/ freezer, range with glass cooktop, multicycle whisper quiet dishwasher, built in microwave with integrated vent hood and light and stackable washer / dryer.